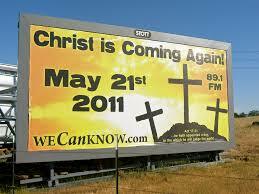 What if you discovered that Christ had returned; the second coming was fulfilled? 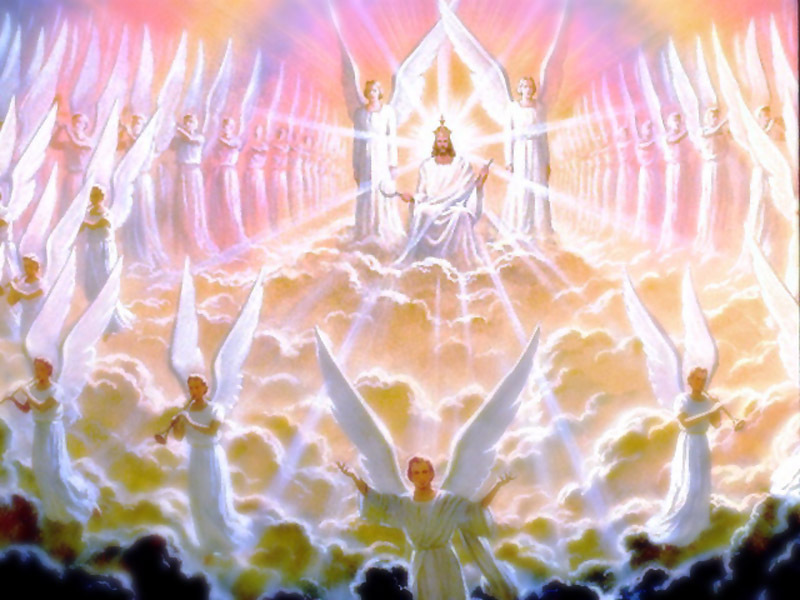 If you are informed on popular theology concerning the second coming of Christ, you most likely believe that Christ promised to return to end Christian suffering, to end the world, and to make all things right much like they were before sin entered the world. 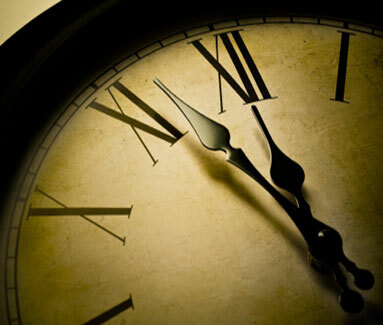 Some would go so far as to say that the saved of every age will one day live forever on a renewed earth, farming, eating, sleeping, having families and doing all the things in a blissful state of happiness, which Adam and Eve missed because of sin. Of course, all of this would take place in a world that knows no death or disease just like at the beginning before death entered the world, except people would be clothed. Posed with this question of Christ’s return, most would be disturbed that they had been left behind; not righteous enough to make the first cut. Those caught away must have been whisked off to heaven in the “twinkling of an eye”, and somehow those left behind would have to endure the terrors of the destruction of the planet, the solar system, and the universe. As you may note there is some conflict in this story. How are the faithful whisked off to a heavenly domain and yet enjoy the sinless earth-life denied the first couple and all who lived in the previous age? Is Jesus 2000 years too late? What if the “restoration of all things” was something other than what we have been told? Did Jesus want to restore the Garden, the tree of life, the body of flesh and blood? What if his goal was to remove the system of religion that kept God at arm’s length? Wasn’t God’s revealed religion designed to allow a select Nation to approach him even in their sinful state? If sin has been conquered and access to Him made available, who needs religious privilege to access God now? Who needs religion or priests or sacrifice? Alternatively, was his objective to restore the relationship with God that was lost by the sin of the human race; before He laid down the law and before he instituted religion? To restore all things sounds like a return to the Garden but was this really the actual point of his coming? After all, no one really believes we will return to the former ignorance and innocence of Adam and Eve. Back to Eden – literally? 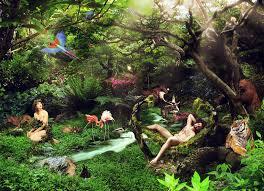 No one really believes that God wants us to be back in a garden without shame and without clothes! What if Jesus did what he promised to do within the lifetime of those to whom he came? What if everything written in the law and the prophets was fulfilled by Christ within the generation of his appearing? Is this so strange? 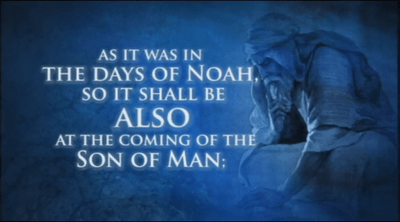 What if the day of his wrath was the same day as the destruction of the temple, the end of his people, the end of the Jewish nation, the fulfillment of the promise to destroy the temple? Is it possible that the second coming was to destroy his enemies, the religious Jews who denied him, accuse him, murdered him, and persecuted his disciples? What if the end of the world was really the end of an age? What if the kingdom of heaven has come down to earth and the dwelling place of God is among mortals right now? Would this make a difference in your life? If the kingdom of heaven came in the first century, will it ever pass away? (Dan. 7:14) Does the Christ remain forever? 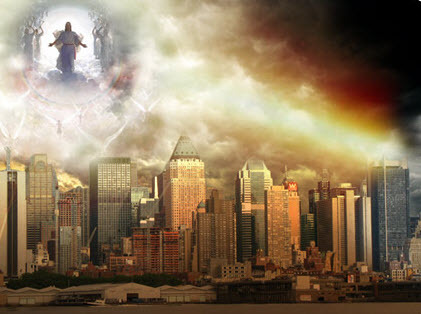 (Jn 12:34) Is his kingdom an everlasting one? (Dan. 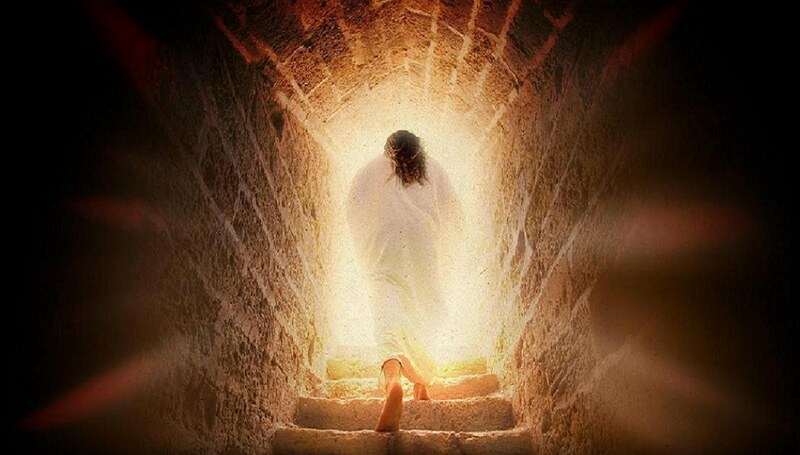 7:27) If the last enemy, Death, has been defeated by the life of Christ, for what then do we wait? (1 Cor 15:26, Rev. 20:14) If the devil has been defeated, (1 Jn 3:8, Luke 10:18, Rev. 12:12, Heb.2:14) sin has been abolished, (Romans 6:14) and the law of God with its demand for the death penalty has been taken out of the way, (Romans 10:4) what is left that Christ has not fulfilled? Well, the Bible is filled with nuggets and tidbits of discovery that keep the student engaged in the Word. Matthew, the most Jewish of the gospel accounts, is filled with strange, wondrous, and bewildering thoughts from Jesus. Unfortunately, they are strange to us who are so far removed from the life and times of those ancient days. Prophecy yet to be fulfilled? 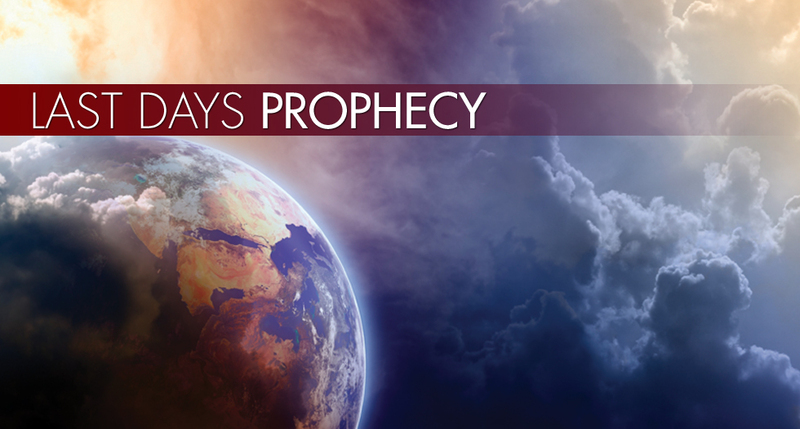 What prophet speaks for God today? 44 And he said unto them, These are the words which I spake unto you, while I was yet with you, that all things must be fulfilled, which were written in the law of Moses, and in the prophets, and in the psalms, concerning me. Luke 24. Again, consider this passage in Matthew as Jesus prepared his disciples to carry his gospel message about the kingdom to the Jewish nation: First the names of those he spoke to are given. These instructions were to them, and not to us. To them, he gave these specific instructions. 9 “Do not get any gold or silver or copper 10 no bag for the journey or extra shirt 11 Whatever town or village you enter, search there for some worthy person and 14 If anyone will not welcome you or listen to your words, leave that home 15 Truly I tell you, it will be more bearable for Sodom and Gomorrah on the day of judgment than for that town. Death was defeated at the resurrection. Hades was emptied. Christ led the captives of that grave out of captivity. 16 “I am sending you out like sheep among wolves. 17 Be on your guard; 18… you will be brought before governors and kings as witnesses to them and to the Gentiles. 19 But when they arrest you, do not worry about what to say or how to say it. 21 “Brother will betray brother to death, 22 You will be hated by everyone because of me, but the one who stands firm to the end will be saved. These last remarks must extend beyond the current assignment as Jesus speaks of “the end”. Jesus tells these disciples that they will not have reached all the towns of Israel before He returns. Mark 6: 12 They went out and preached that people should repent. 13 They drove out many demons and anointed many sick people with oil and healed them. 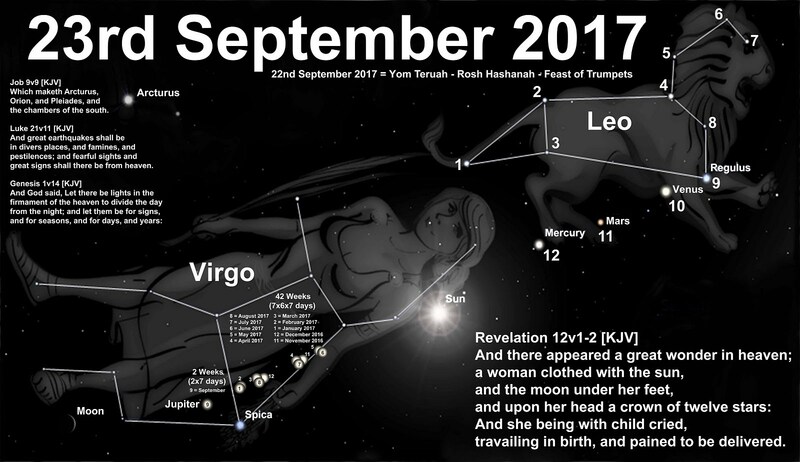 While we are left to believe that the 12 went out and immediately came back with news of their conquest, Matthew sees them off but does not record their return or their reaction to the preaching of repentance. This must be considered a commissioning of those disciples for their life’s work, which would end when Christ would come to them. 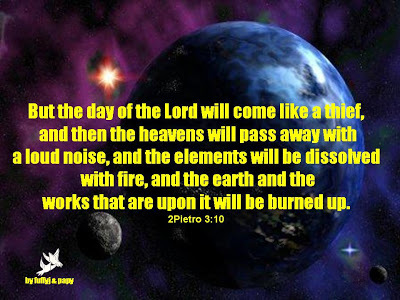 This would be at a time before they had finished warning all of Israel of repentance and the wrath to come. What has always bothered me about this passage is that Jesus places his coming before all the towns of Israel had heard the call to repentance. 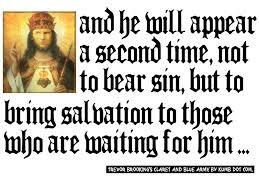 This means he came before the chosen disciples finished their work. It is much easier to ignore this passage than to deal with it. I would rather find other supporting scriptures to the idea that Jesus was speaking of his return rather than to ignore this passage of scripture. 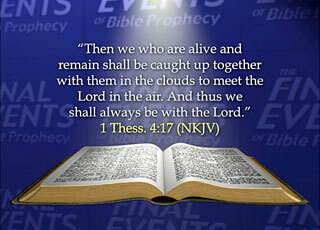 What else do the scriptures say of the coming of the Messiah? Is there support for the view that Christ has established his eternal kingdom and reigns now and forever more? Stay tuned for more Bible studies that look at the fulfillment of scripture by Jesus Christ. Go to Part II.